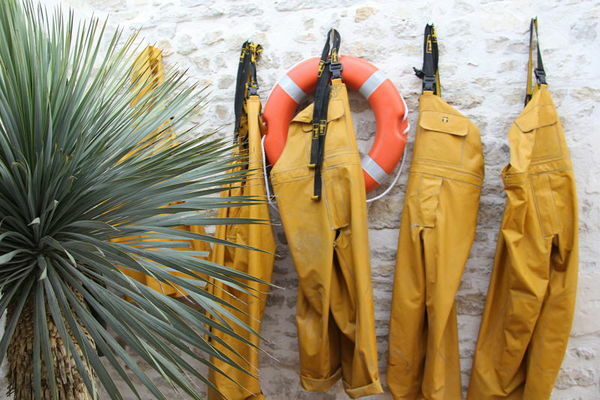 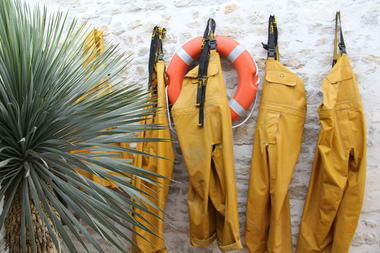 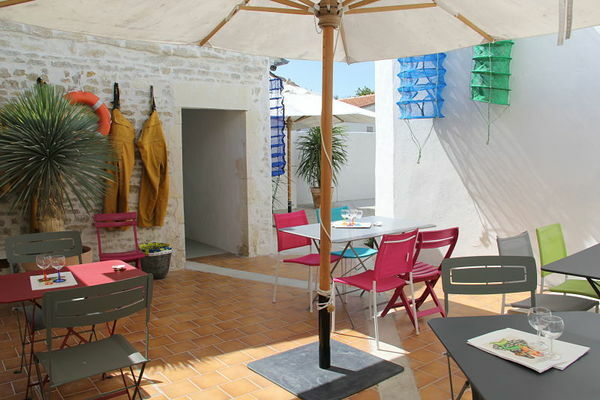 Whether you have just visited the Phare des Baleines, or are on your way to the beach of La Conche, enjoy a friendly break at Les Huîtres de St-Clément. 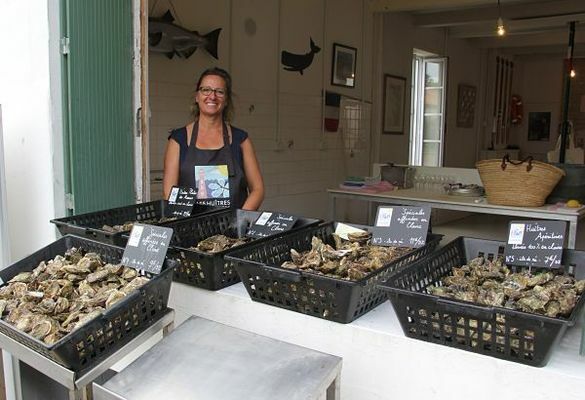 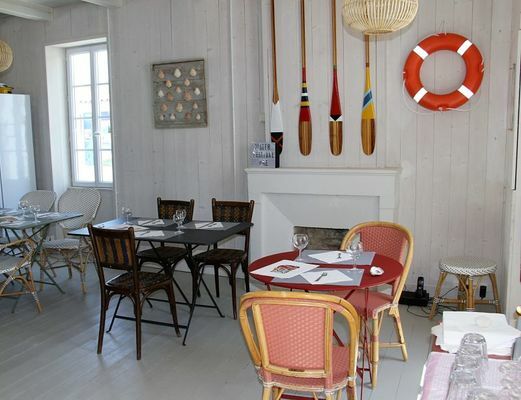 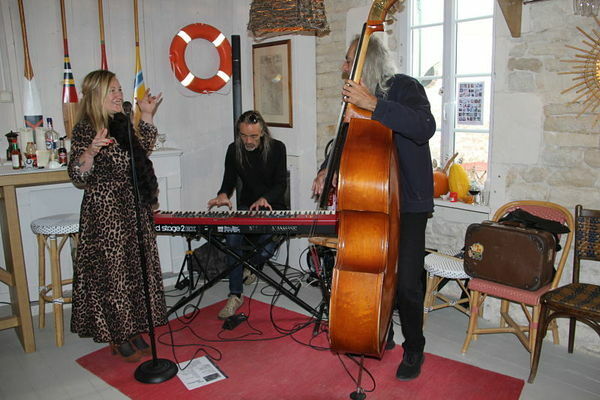 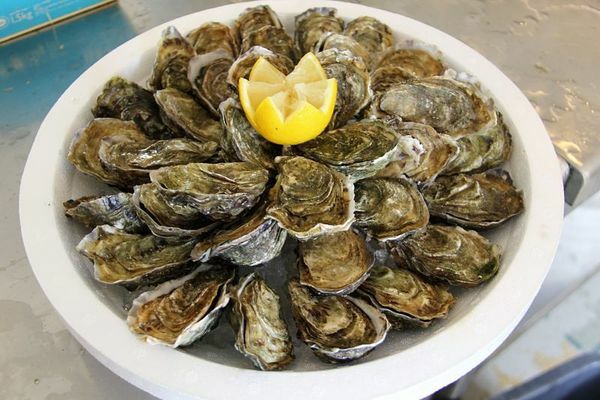 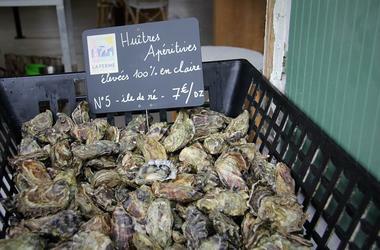 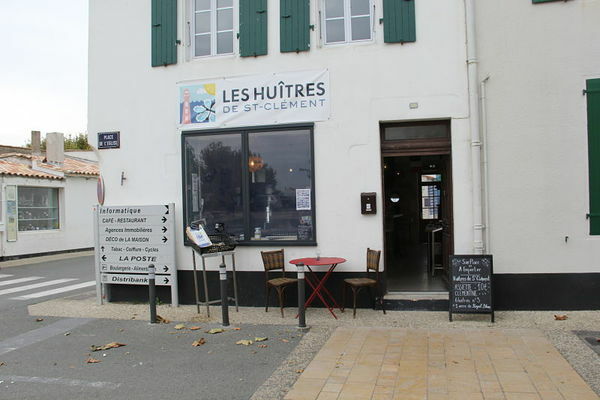 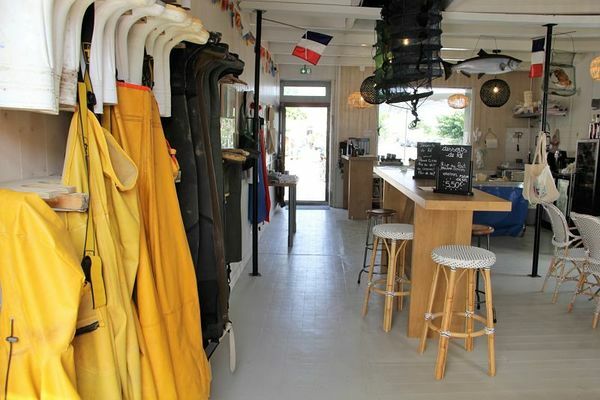 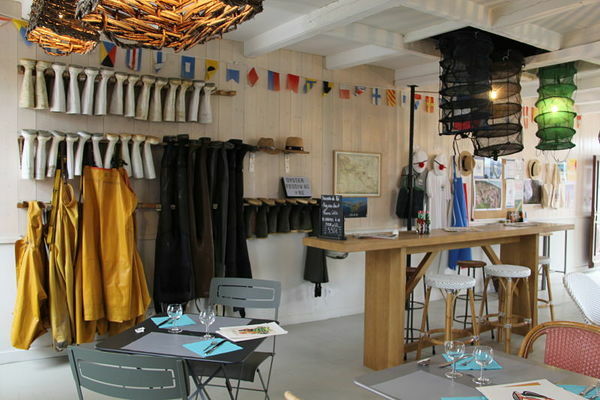 The oyster bar is located in the market square, in the heart of St-Clément-des-Baleines. 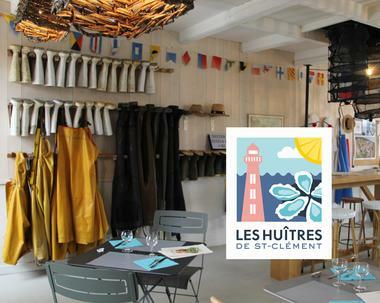 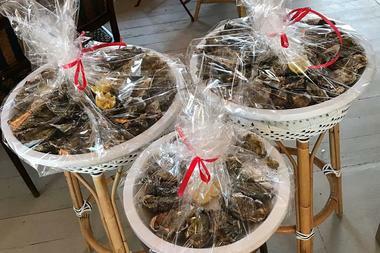 Les Huîtres de St-Clément offers you a selection of cupped or flat oysters, finished in claire or raised 100% in claire (traditionnal salt pond marsches) - to taste on site or to take away. 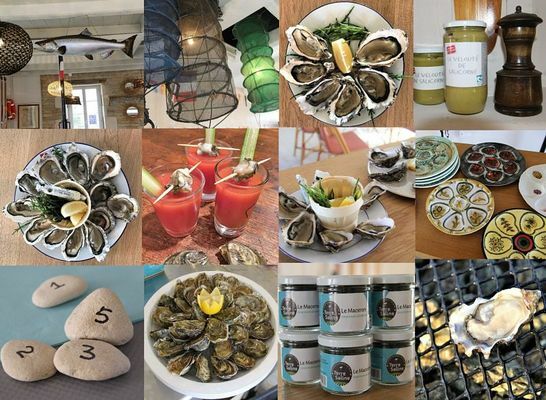 Our Click & Collect website allows you to order your shucked oyster trays to take away online. 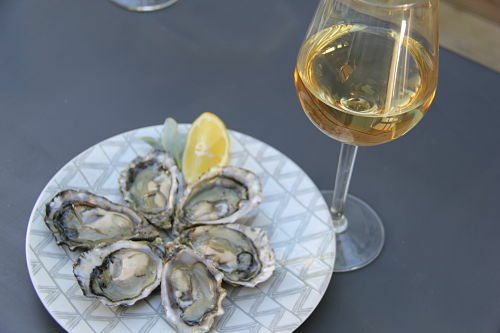 Come and awaken your senses with the flavours of the Merroir de Ré.